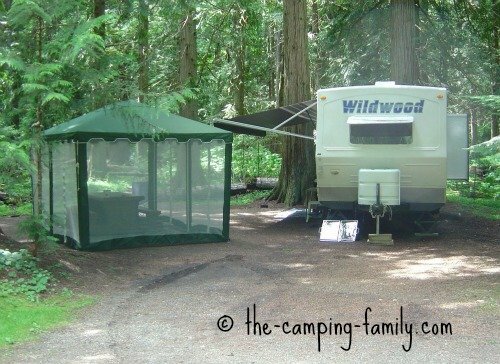 Family Camping – The Best Family Vacation Ever! Is the Best Vacation Ever! Welcome to the wonderful world of family camping! Are you planning a camping trip? Going camping with your family is a wonderful way to spend a vacation! I'm glad you are here! Planning ahead is smart. In fact, it's the key to a successful trip. There is a lot to think about - and the information you need is right here. 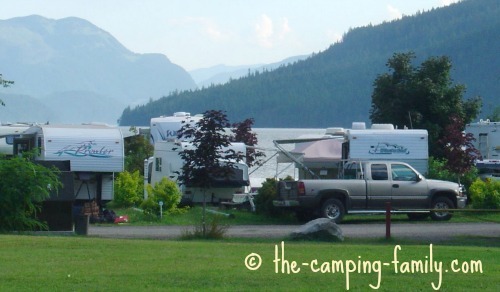 Are you a brand-new camper? Welcome to a wonderful new adventure! I'm excited to show you around! Are you wondering how to start? Relax! It’s actually very easy. The best way to learn is from a friend who camps: someone who has done lots of camping, and who loves it. Let me be your "friend who camps"! My husband and I have camped with our kids since the oldest was a tiny baby. We made all the mistakes, and we learned a ton. Now we’ll share that hard-earned knowledge with you. You can skip the mistakes and get right to the good parts! Are you an experienced camper? You already know the basics - but please stick around anyway! There is always something more to learn about family camping! 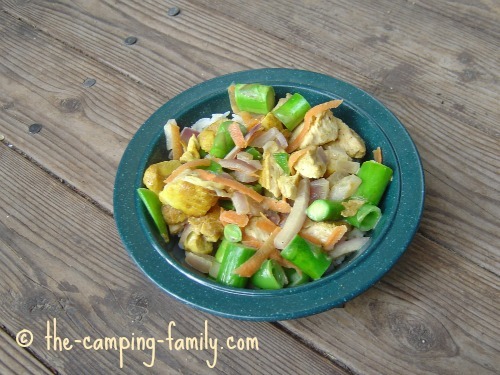 Check out my collection of camping tips - and please share your own! There are so many reasons to go camping! Are you still trying to decide if camping is for you? Or is one of your family members hesitant? Visit this page if you need some convincing about trying a camping vacation - or for some great ammunition for your next “I want to go camping” discussion. A wonderful adventure awaits you! Let's go!